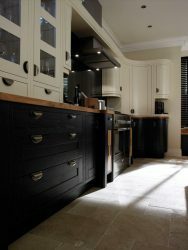 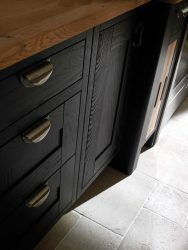 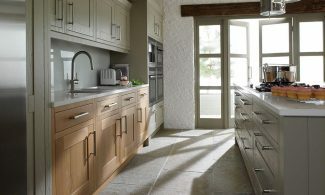 The main feature of this kitchen is the island, designed for both food preperation and dinning. 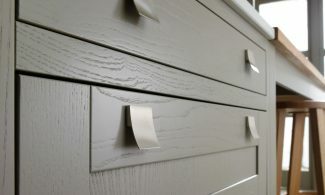 Why Milton Paint to Order? 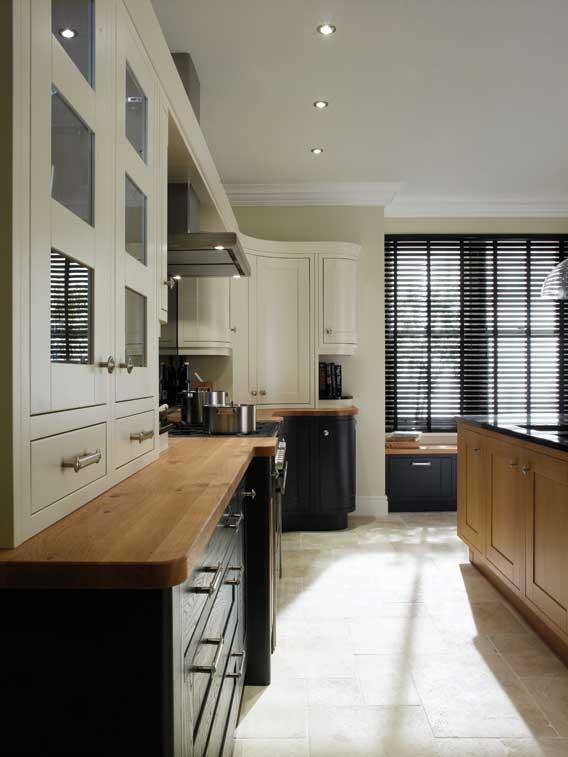 Why Choose Milton Paint to Order for your kitchen? 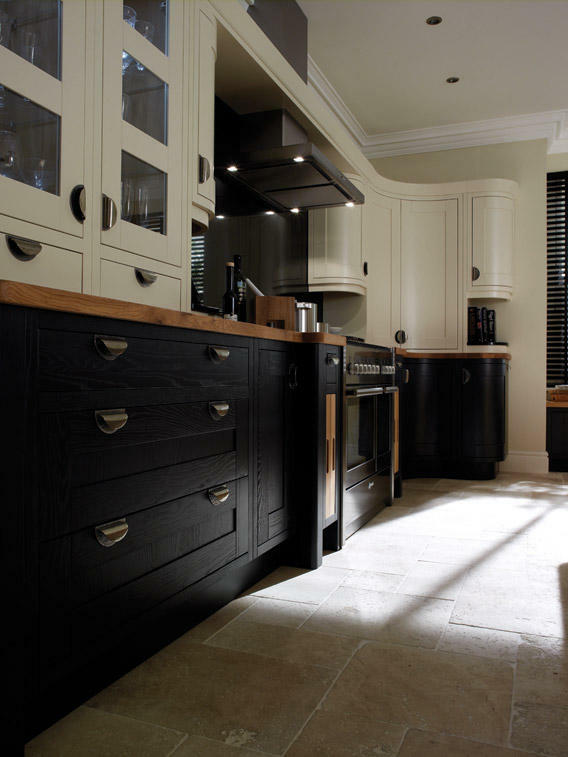 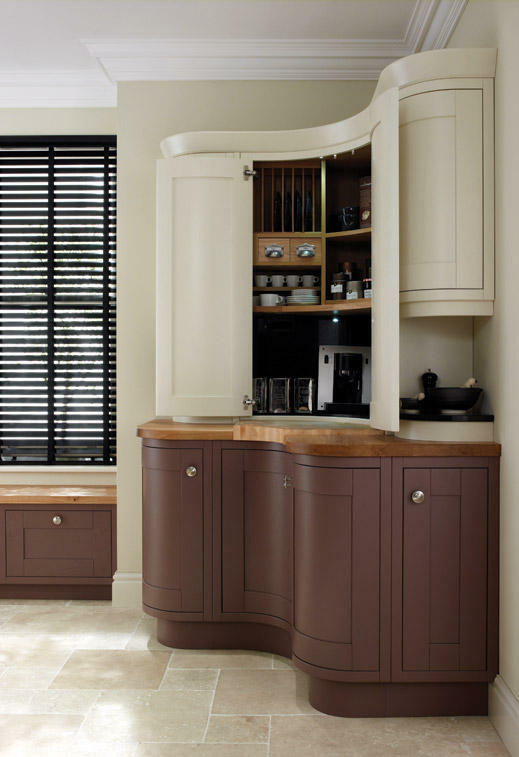 At Kitchen Emporium we pride ourselves on manufacturing and supplying only the best products available, Milton Paint to Order is from a tried and tested family of quality products designed for the kitchen. 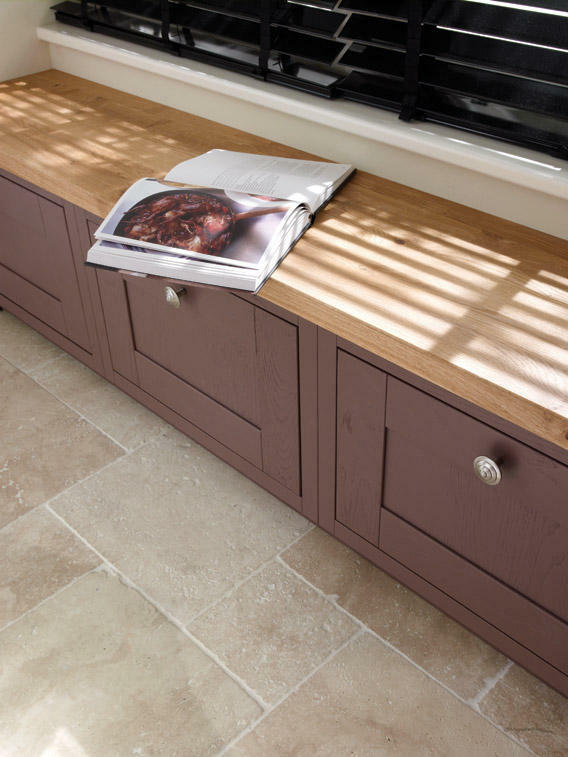 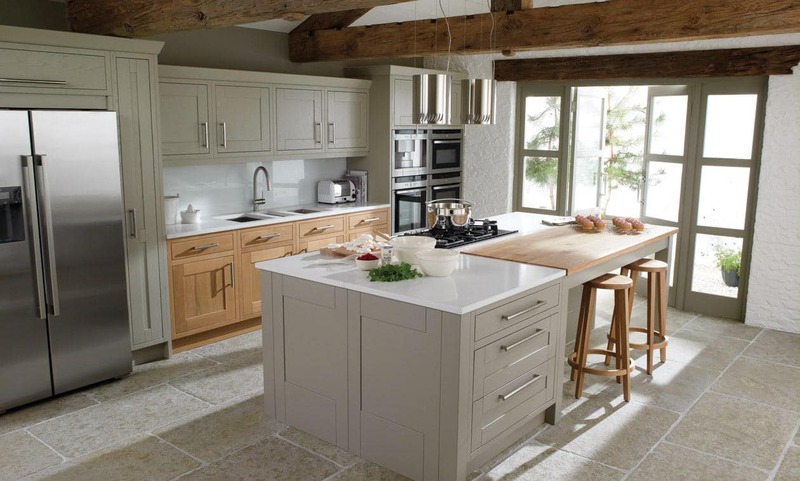 Our expert designers will use Milton Paint to Order to design a stunning, long lasting, quality fitted Kitchen tailored to suit you, your home and your budget. 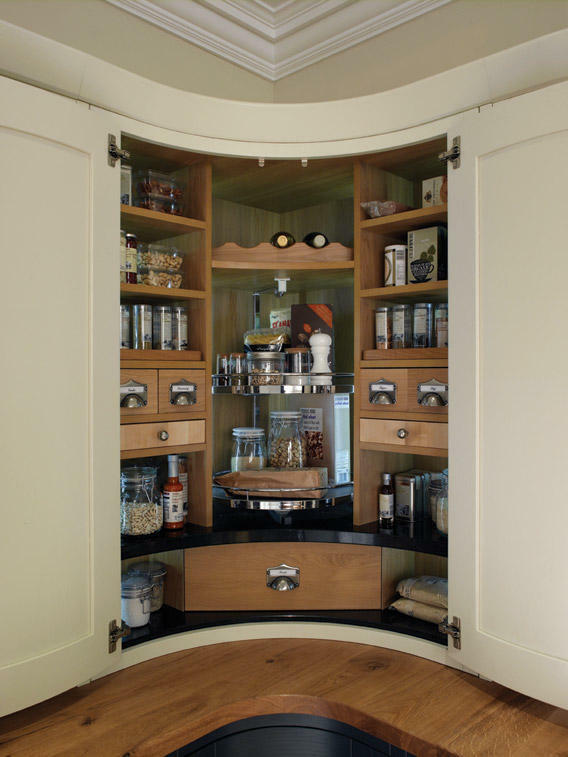 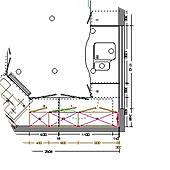 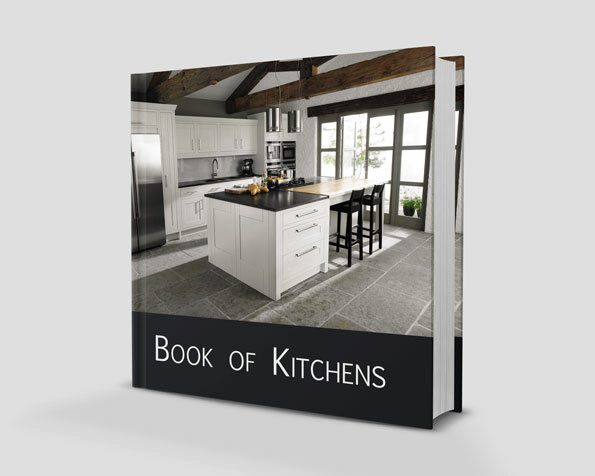 Using their wealth of Milton Paint to Order product knowledge and design experience they will utilizes every part of your kitchen making it not only a pleasure to be in but also a pleasure to work in on any occasion. 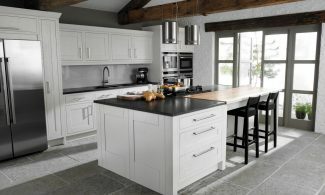 Should you choose Milton Paint to Order from Kitchen Emporium, from the day you first meet with our kitchen designer all the way to when our installers leave your home and leave you to enjoy your brand new kitchen.